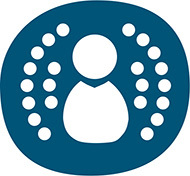 There’s a new safety certification in town and it’s called i-Size (also known as R129/00). 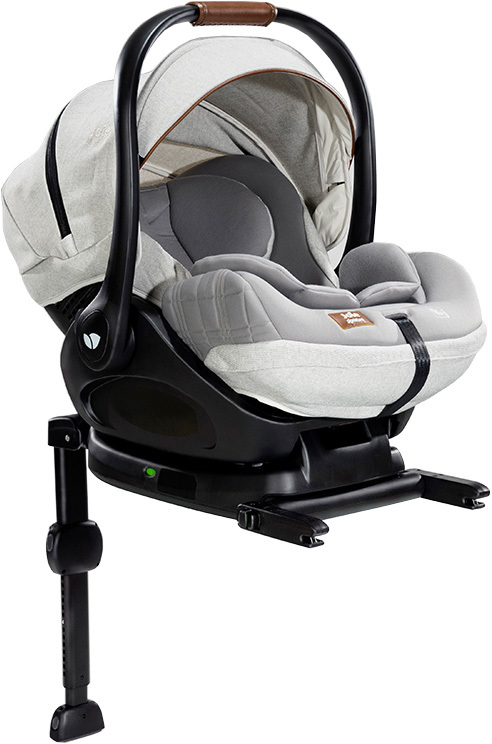 i-Size is the latest car seat standard designed to surround your child with enhanced safety and security. 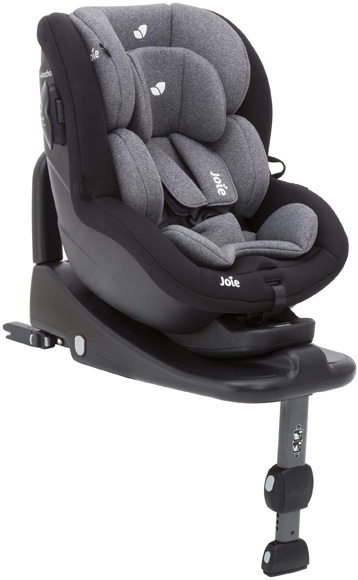 Mandatory rearward-facing travel up to 15 months allows baby’s neck to develop and strengthen for forward-facing travel. Required ISOFIX means less room for installation error and ensures i-Size car seats will fit most ISOFIX vehicles. Just like all new parents, and even all seasoned parents, we know you are focused on keeping your child as safe as possible. We also know you might have so many i-Size questions and so little time to research. Read on below for answers to some your more complex i-Size questions. i-Size (ECE R129/00) is the new EU standard for car seat safety that was ratified in July 2013. i-Size is currently running parallel to R44/04, and has several significant differences from R44/04 regulations. Where will i-Size be mandated? How will i-Size keep my child safer? i-Size regulations will reduce improper installation and require rearward facing travel up to 15 months. 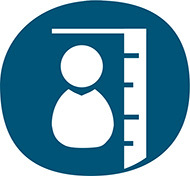 Additionally, i-Size has introduced the first-ever side impact testing standards, which will improve protection of the child’s heck and neck. 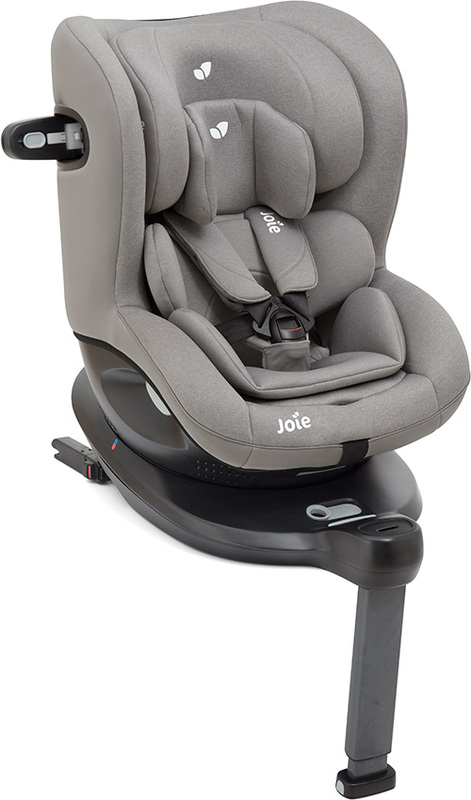 While Joie always took the initiative to test for side impact, the new regulations will ensure standards are met industry-wide. What vehicle features does i-Size require? 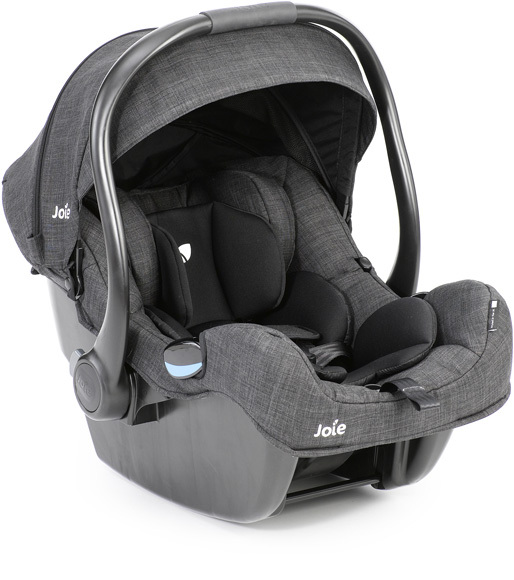 Vehicles must be equipped with ISOFIX and adhere to stricter space-to-seat ratio requirements. 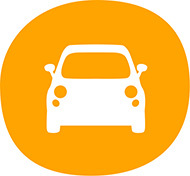 Check your vehicle manual to ensure that your vehicle meets i-Size regulations. In most cases, if your vehicle is equipped with ISOFIX, it may be i-Size compatible already. 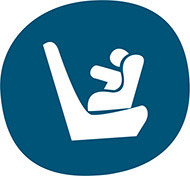 Why is rearward-facing up to 15 months safer? 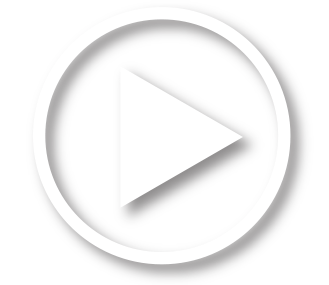 Why is side-impact testing and standardization so important? While many car seats have tested to side impact over the years, prior to i-Size, side impact testing was not a requirement to pass the current standard. It is known that side impact can be the most harmful to a child and is most damaging to a baby’s head versus any other part of their body. For this reason, the new i-Size standard is enforcing mandatory side-impact performance criteria industry-wide. The most crashes and the most severe crashes happen at the front of the vehicle. When forward facing, children move forward during a crash — causing strain on the neck. Facing rearward manages the force of a crash, protecting developing little necks and spines up to 5 times more than forward facing. i-Size makes use of the most high-tech crash test dummies available, called “Q” dummies. Not only has the sensory technology improved to test for greater sensitivity, the dummies also feature more sensors on fragile areas of the body. This equals a better understanding of what happens multi-directionally during a crash, allowing improved design of car seats. The older “newborn” dummies were made only of fabric and had no sensors. The new “Q” newborn dummies now feature 4 sensors in critical locations: the head, neck, thorax and pelvis. These sensors are extremely delicate, designed to simulate the fragility of a newborn body. It is well known that using ISOFIX to install a child seat makes life easier and less daunting for parents. 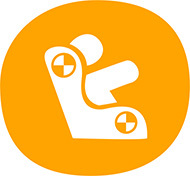 However, ISOFIX has also been found to significantly increase the chance of proper installation. During crash testing, all testing results are based on proper and accurate installation of the child seat into the vehicle. When an improperly restrained child seat is used, the potential for injury increases substantially. This is why one of the major requirements with the new i-Size standard is ISOFIX as the only installation method. This creates a safe, secure and proper attachment to the car. Wondering if your car seat is i-Size compatible? Yes. It likely is — as the majority of ISOFIX equipped cars will accept i-Size child seats. It is often challenging for parents to easily understand which child seat best fits their child and when the time has come to begin using the next child seat. A huge objective of i-Size is to make the car seat recommended usage and progression clear and intuitive — making parents’ lives easier and little riders safer. Now parents can easily just measure their child — giving them security their child is in the right seat, facing the right way — all along the way.